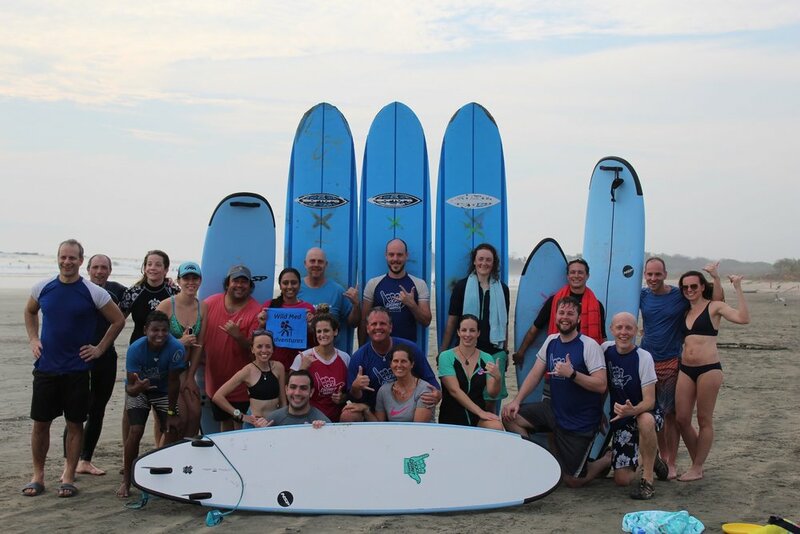 Join our 3rd Annual - 7 night Costa Rica CME course for an unforgettable Tropical Medicine & Wellness Retreat. This course is ideal for those interested in tropical medicine & physician wellness or those looking to learn more about possible injuries and accidents encountered while traveling abroad. 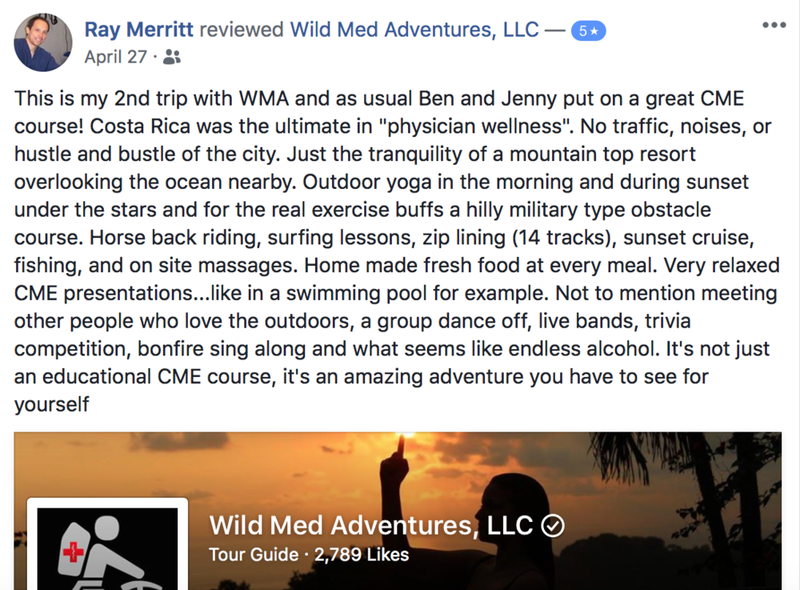 Our courses are also great for those travel enthusiasts, group leaders, climbers, walkers, EMT’s, paramedics, nurses, PA's, NP's or doctors with a desire to learn medical treatment in austere environments. 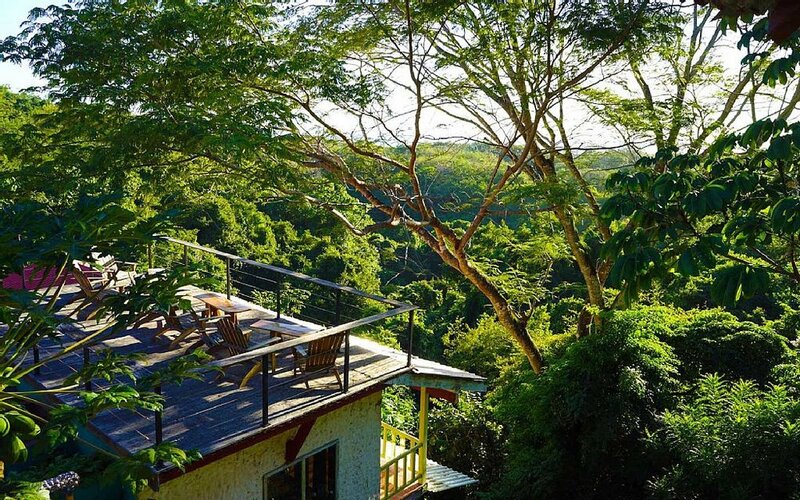 We will complete the core curriculum of this CME certification course while staying at our own private, secluded and beautiful Costa Rican Lodge. Leave the planning to us and enjoy an all-inclusive, hassle free stay. We have arranged airport pick-up, private chef for all meals, optional Yoga Classes once or twice daily, team building on our private obstacle course, $140 in drink cards for alcoholic beverages or shakes, private band for 2 nights to play poolside, and many activities to choose from including surf lessons, zip-lining, a sunset cruise, and/or kayaking & paddle boarding down a remote river. Meet like-minded individuals and friends to last a lifetime on this one-of-a-kind CME getaway. We promise you won't be disappointed. “One of a kind. 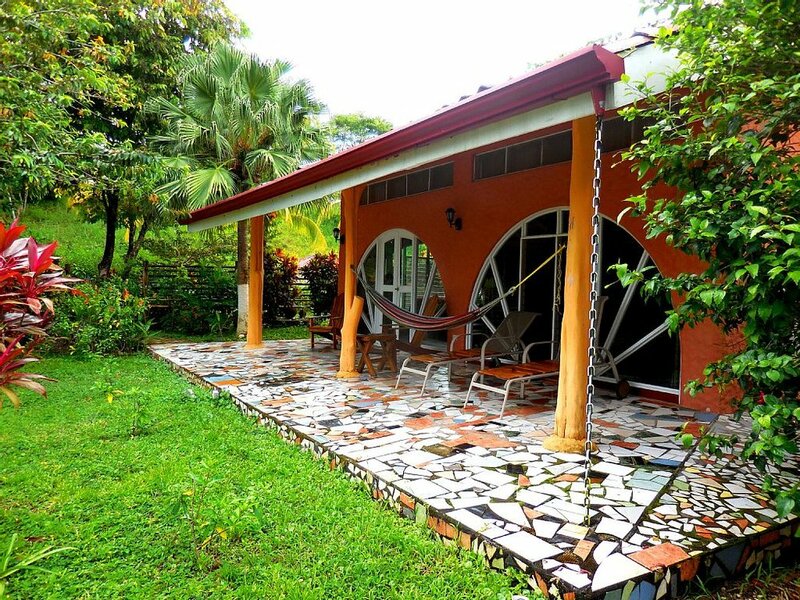 Nestled in beautiful jungle like setting, this property makes you feel both at home and far way from it all. The villas are all different and cozily appointed, within comfortable walking distance of the big central open air bar with restaurant and swimming pool. Breathtaking sunsets over the ocean. “It was like our own mini oasis in the jungle. My room was spacious with stunning views of the ocean. 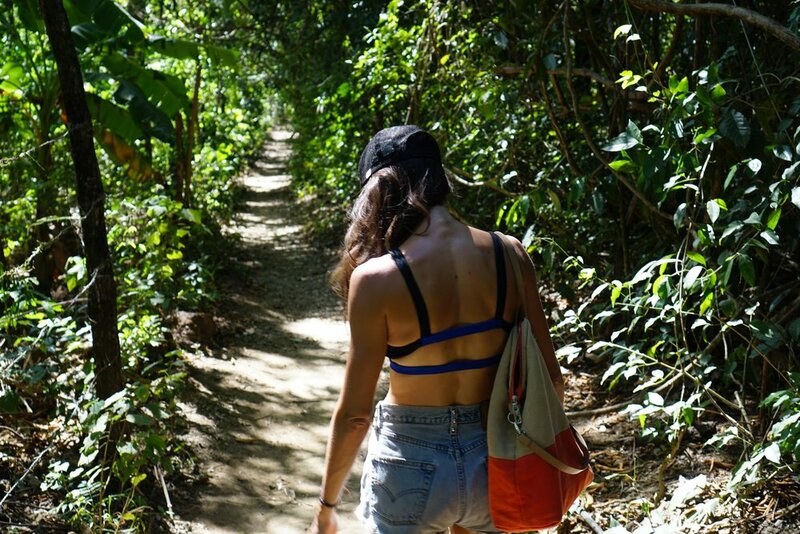 I loved that I could experience the wildness of the jungle (sometimes there were monkeys in the trees near by!) all around me while still having the luxury of AC and a great shower in my living space. It is the policy of the Wild Med Adventures, LLC to ensure balance, independence, objectivity and scientific rigor. All faculty members are required to disclose any real or apparent conflict of interest related to the content of their presentations. Accordingly, the Wilderness Medical Society has determined there are no conflicts to report associated with this conference. 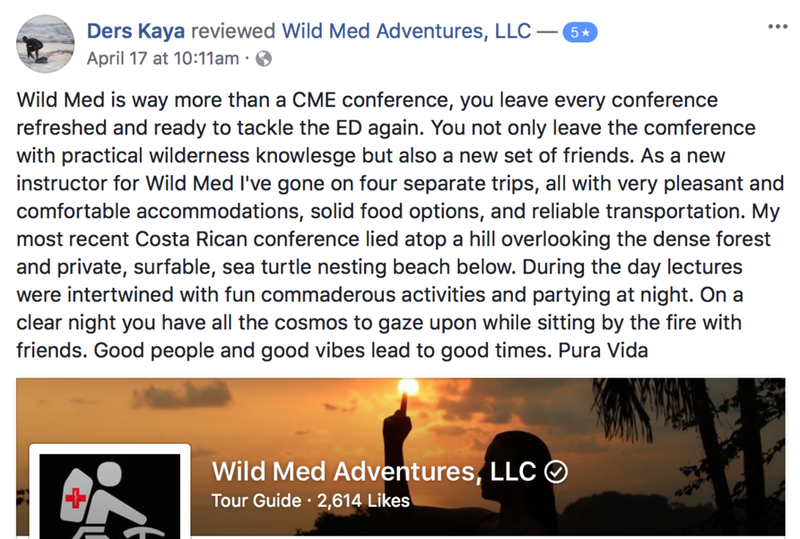 ACCME Statement: This activity has been planned and implemented in accordance with the Essential Areas and policies of the Accreditation Council for Continuing Medical Education through the joint providership of the Wilderness Medical Society and Wild Med Adventures, LLC. The Wilderness Medical Society is accredited by the ACCME to provide continuing medical education for physicians. 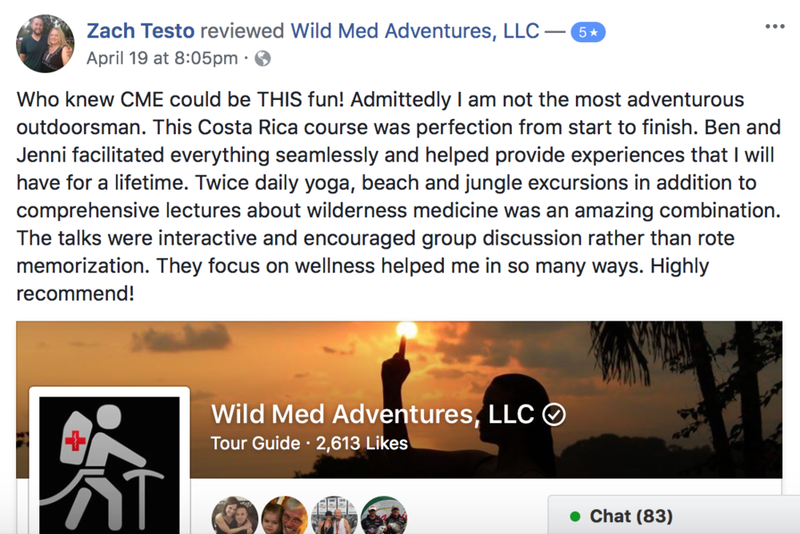 The Wilderness Medical Society designates this educational activity for a maximum of 13.5 AMA PRA Category 1 Credits TM. Each physician should only claim credit commensurate with the extent of their participation in the activity. This conference offers FAWM core and elective credits. Actual credits awarded depend on personal credit needs and history with a maximum of 13.5 credits. Our program focuses on treatment of the most common injuries and illnesses encountered while traveling to tropical areas and remote locations. The goal of the Tropical Medicine CME Conference is to provide participants with a unique environment to experience essential medical-related topics and learn skills while collaborating with expert faculty through educational activities including lectures, hands on work-shops, and Adventure Excursions. Provide educational opportunities based on core curriculum of the Academy of Wilderness Medicine. Provide education of value to providers who care for the medical needs and also those involved with coordination of tropical medicine educational activities, including medical providers who must educate and instruct travel safety with their patients. Provide education of interest to wilderness and austere-activity enthusiasts. Establish a set of treatment priorities for care of the sick or injured in remote settings. Prevent, diagnose, and manage illnesses and injuries in austere environments. Demonstrate increased knowledge and skills in recognizing and treating the most common illnesses and injuries encountered in remote environments, including tropical environments. Understand objective risk-assessment in wilderness environments from the perspective of the medical professional acting as a trip leader. Understand the pathophysiology and management of acute emergencies related to remote environments. The travel logistics and leadership will be provided by extremely experienced guides from Costa Rica and staff from our lodge. 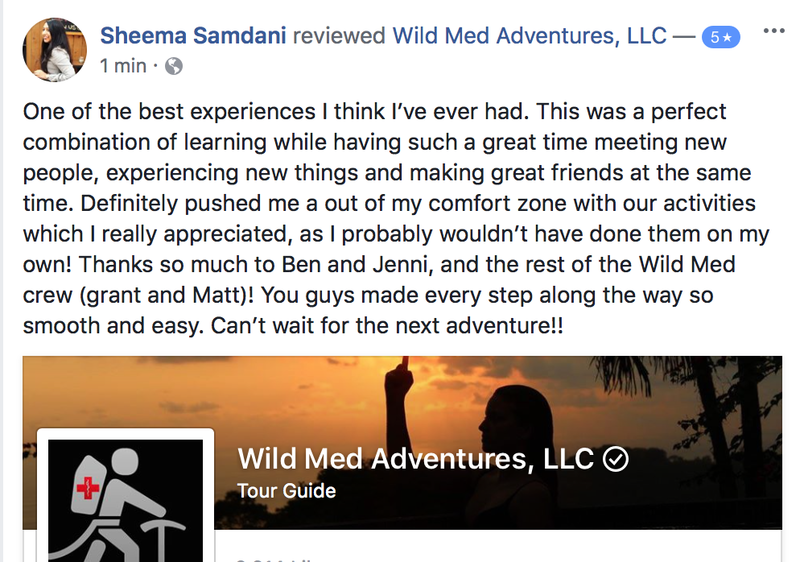 The Wild Med Adventures Team are all well traveled and experienced and promise to make your CME experience both educational and informative, but please note that we are only responsible for the educational aspect of this trip. We are not Guides and do not provide gear and/or other safety equipment for the adventure portion of this course. For more information regarding our instructor's background - please see BIO's for instructor information. Delegates should have personal insurance to cover any in-country medical examinations or injuries, rescue/evacuation insurance as well as some form of trip insurance to cover missed flights, weather delays and other potential trip delays. 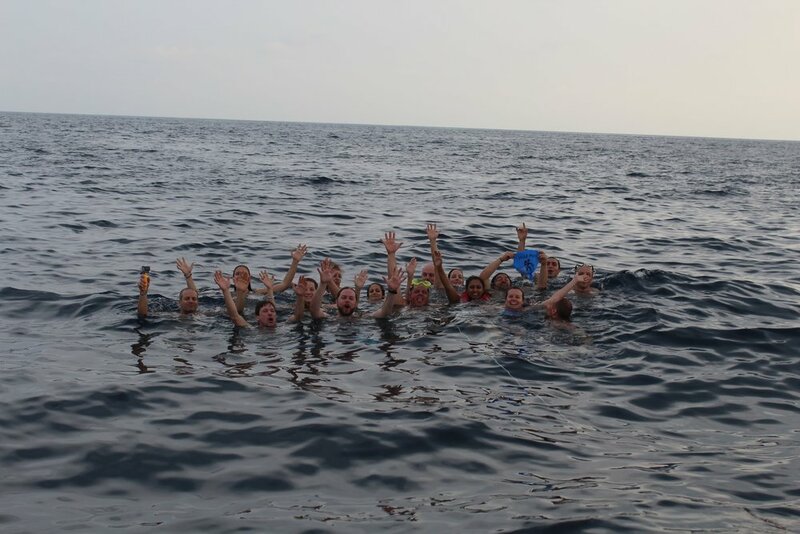 We recommend Global Rescue for our international CME trips. PLEASE set up an appointment with a travel clinic to ensure all appropriate vaccinations and prophylaxis medications for Costa Rica. The CDC is a useful resource. You should also discuss your travel plans with your physician. Intended as continuing education for physicians, PA's, NP's, nurses, and medics who aspire to work or teach as a field instructor/provider in remote environments or who may work in remote clinics and deal with the injuries sustained in tropical environments. Graduates from other wilderness medicine programs (e.g. FAWM, MFAWM) who want to gain experience and skills in Remote Medicine. 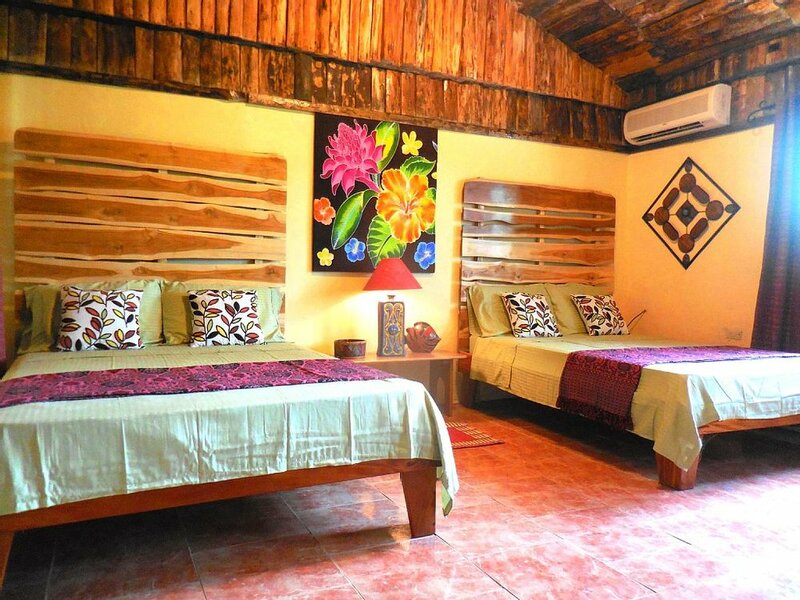 Our lodging is a secluded and private get-away with easy access to the beach and other activities. 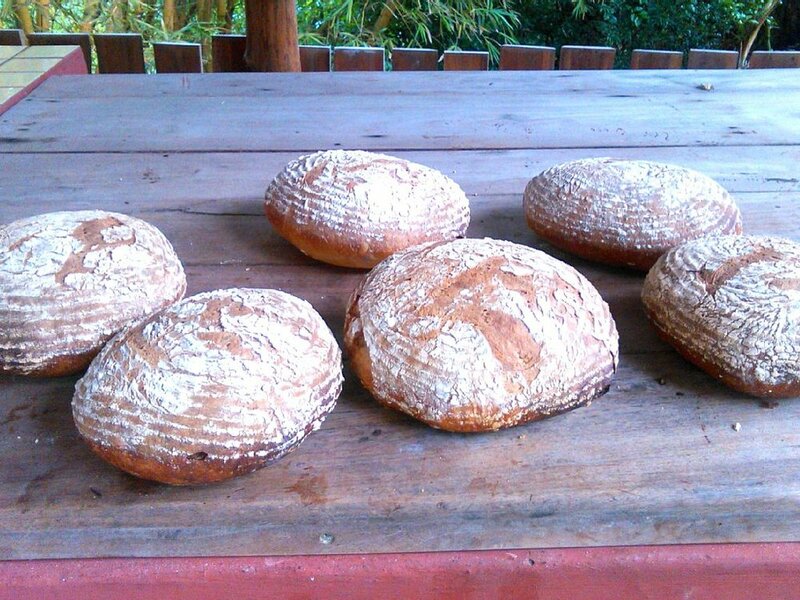 Known for its great service, amazing on-site activities, excellent chef & staff and tropical paradise. People who enjoy staying here normally are of the mindset that staying in a traditional commercial style hotel or resort in a commercial area is not what they are looking for. This is a true "Wellness" retreat & atmosphere. 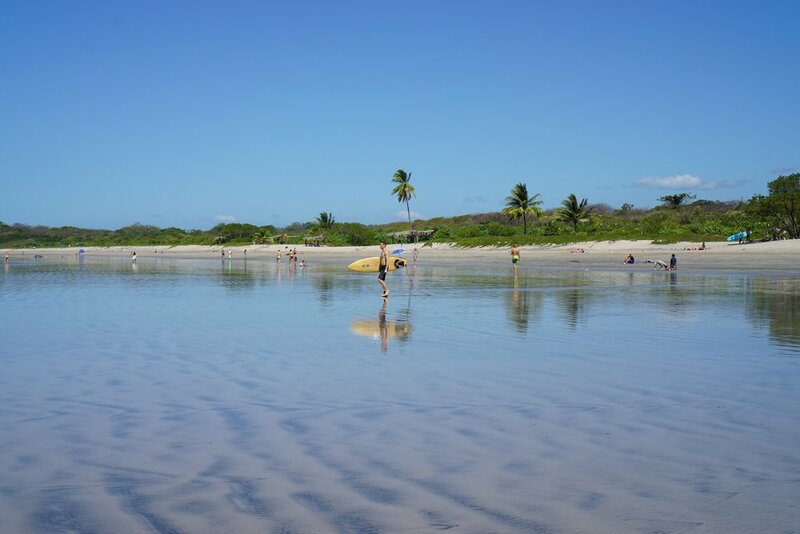 Enjoy a true & traditional Costa Rican Vacation while earning CME and meeting new friends. and Ostional, about 10km north of Nosara. SORRY: No one under the age of 18 is allowed to attend due to restrictions with insurance on the property. 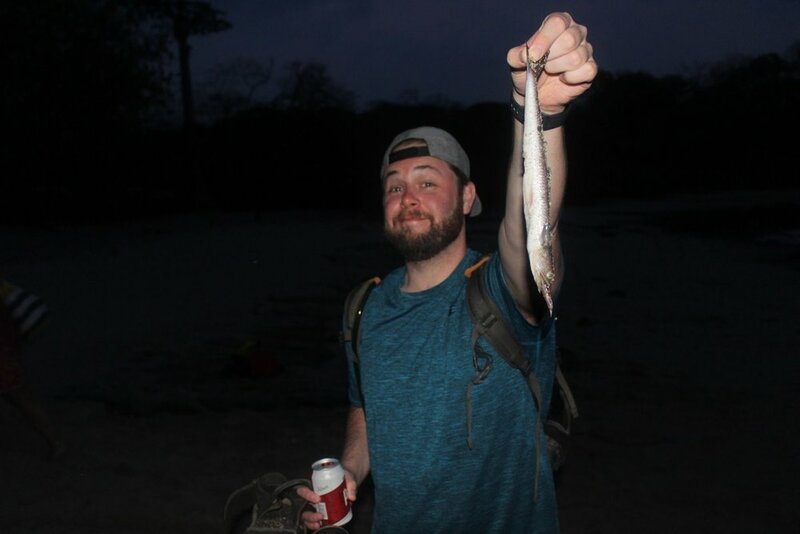 Included: 7 Nights lodging (shared accommodations), Liberia Airport Pick-up (3:00pm Only) & Drop-Off (9:30am departure), Private Chef - all meals & nightly desert, Your Choice of 3 of our 4 Group Activities, transportation to included activities, Yoga Sessions Daily, Private Band x 2 nights, $140 credit / person for Alcoholic Drinks or Specialty Shakes, up to 13.5 credits towards your FAWM and 13.5 CME credits, and a free Wild Med Adventures T-Shirt, Tank-Top or Hat. Same for departure: we plan to leave lodge at 9 to 9:15am with a 2 - 2.5 hour drive. You should plan your flight out of Liberia for no earlier than 1:30pm. If you need an earlier flight then transportation can be arranged for $130 (up to 4 people) via trusted taxi company (see above). 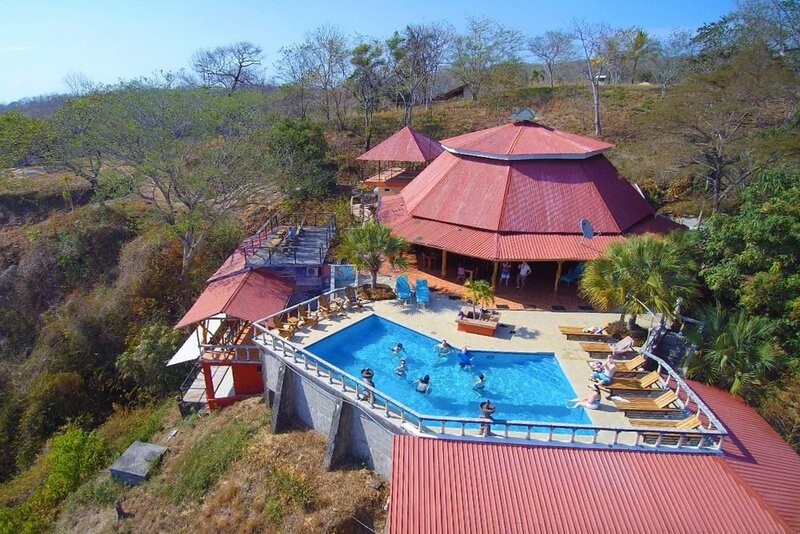 Mention you are going to a retreat at the Rayos Del Sol and they will know the location. Cancellation Policy: Your deposit for the travel portion of the course is nonrefundable. The entire balance of your trip fee and CME fee will be due 60 days prior to departure. If you have not paid in full prior to 60 days before the start of the course a late fee of $250 will be applied to final cost or we have the right to cancel your trip. There will be no refund after 60 days prior to course. If you cancel within 90 days of beginning of trip you will be refunded 50% of total trip cost. If you cancel trip 120 days before trip you will be reimbursed full price excluding deposit. We have a maximum number of 30. We hope to meet you in April and share the ultimate CME experience !